It seems that Maruti is literally on a rampage to outshine all its opponents this season. The Maruti Alto 800 has already single handedly swept the market to its side and now the car maker wants to push Maruti Ritz petrol and Maruti Wagon R. Attractive offers and discounts on these cars have been doled out and it seems that the real festive season buying will commence now after these offers. 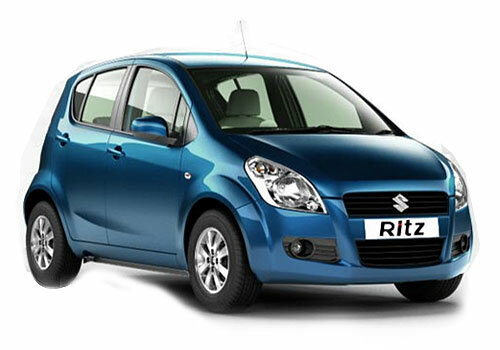 Where there has been a discount of Rs 20000 on Ritz petrol, discount on Wagon R is up to Rs 30000. Both the offers are for limited period and will end this month. The offer on Ritz petrol is a welcome move and it seems that Maruti could not do good to this car even with the recent facelift. 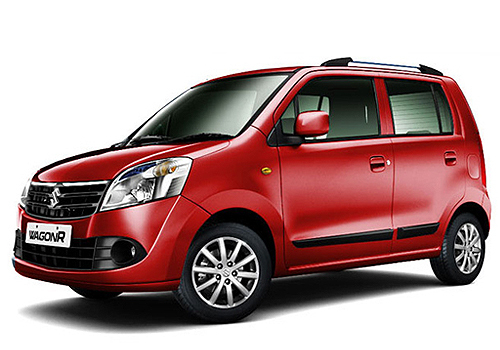 Notably, the Ritz has recently received a facelift in which Maruti has revamped its exteriors and interiors. But it seems that the low demand for petrol cars in India has done the spoilsport and the car maker is in a hurry to exhaust those Ritz petrol cars that it had already produced. The discount seems to be the direct result of this worry as with the year end, the model year will change and no one will take the 2012 model year produced car in 2013. The discount on Wagon R is though a matter of surprise as the car is already doing well and there was barely a need of any discount. Some experts believe that the sales post Diwali has slowed down a bit and Maruti still has a large number of Wagon R in its yard that it needs to deliver. This will be possible only because the demand will rise and the price discount on Wagon R of Rs 30k will certainly do the trick. The discount is on all the models of the car. The Wagon R models are offered at a discount of Rs 25000 while the CNG models are offered at a discount of Rs 30000. The company is offering discount on only petrol model of these cars. It should also offer price discount on diesel model of Ritz.